Join the EGT for a recycling double-header this Saturday, October 22nd! Two recycling events are scheduled for the day which will help you to green your lifestyles thru recycling, the final 2016 Shred Day, and the biannual Rx Take Back Day. 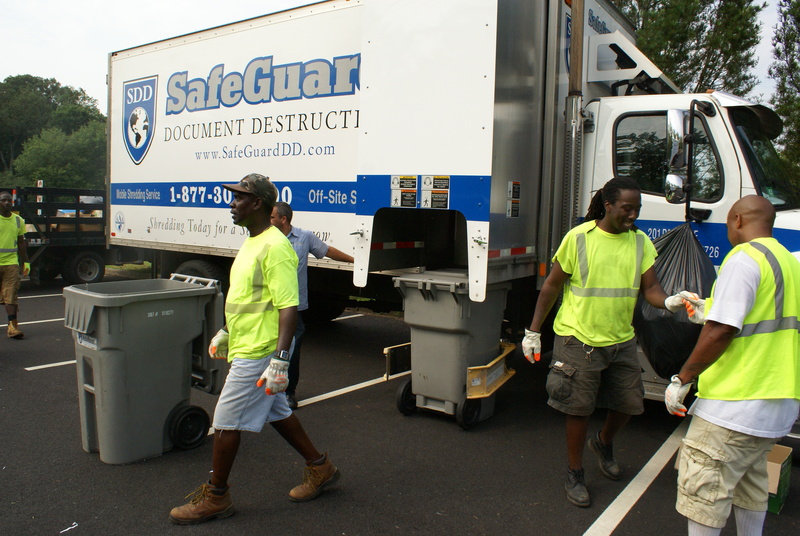 You may dispose of your sensitive documents safely and securely at Ewing’s final Shred Day of the year from 9 – 1 at the municipal building. Document shredding will be done on site. This service is for Ewing residents only and proof of residency is required. Members of the Ewing Green Team will be on hand to assist. The Ewing Police Department will be participating in the DEA’s twice yearly National Prescription Drug Take-Back Day which will take place on Saturday, October 22, 2016, from 10:00 a.m. to 2:00 p.m. 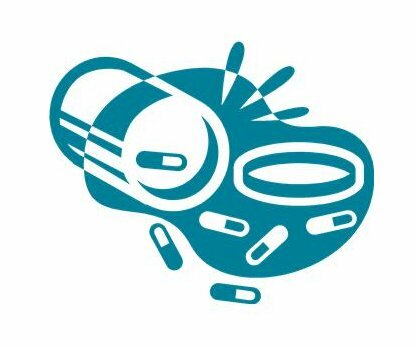 This is a great opportunity for those who missed the previous events, or who have subsequently accumulated unwanted, unused prescription drugs, to safely dispose of those medications. Just go to the Ewing Police Department at 2 Jake Garzio Drive. Enter the main door and make a left to go down the hallway to the Police Department. Ewing Police will have an officer between 10 and 2 to take the items.